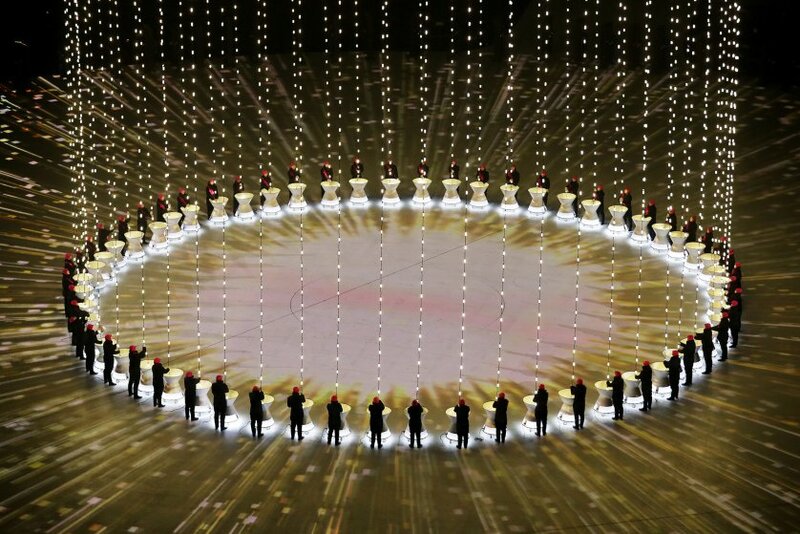 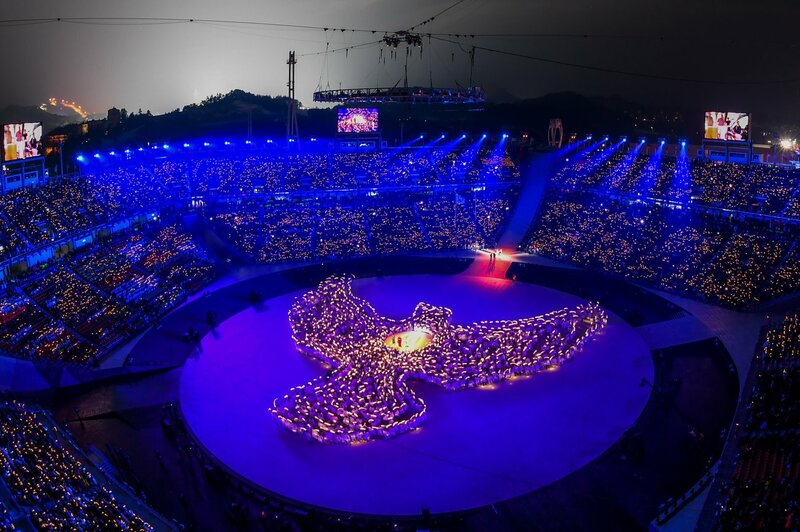 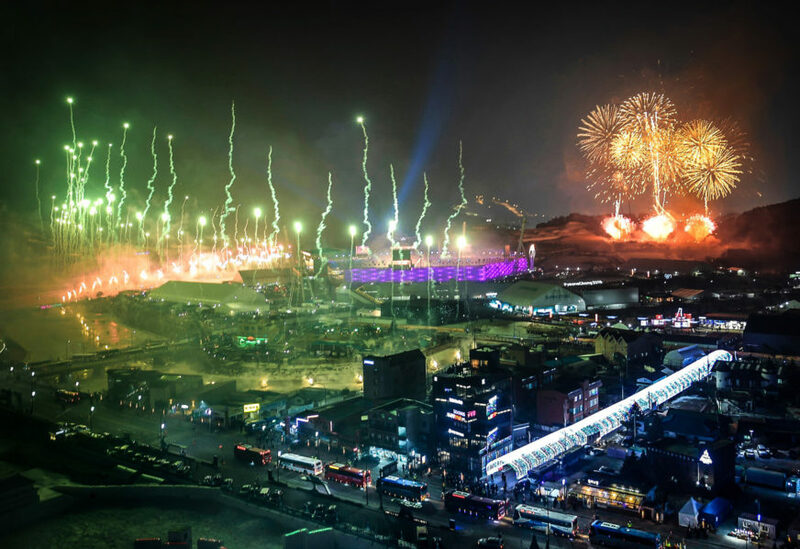 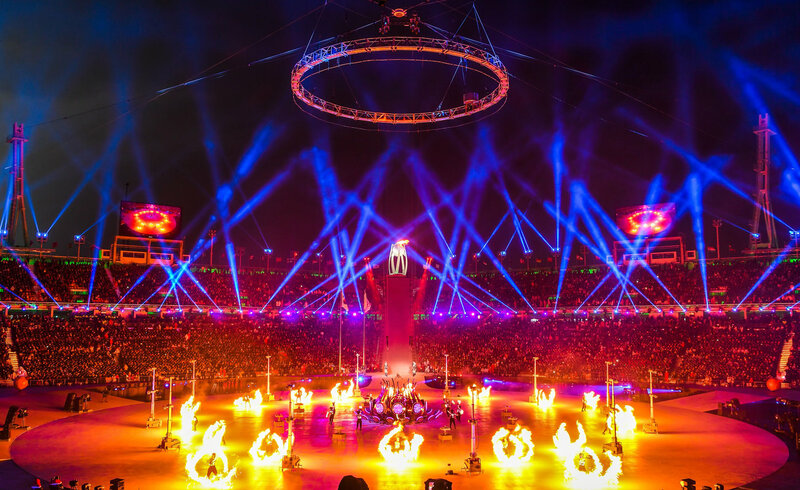 Starting off with a beautiful display of fireworks and ending with the lighting of the Olympic cauldron, the Pyeongchang Olympic ceremony named Peace In Motion was a spectacle. 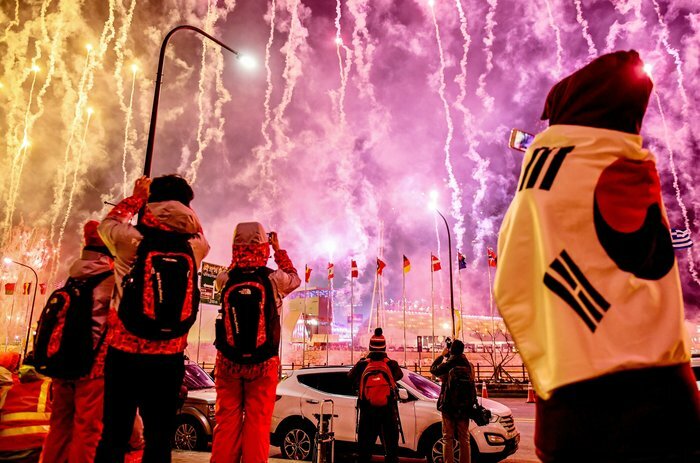 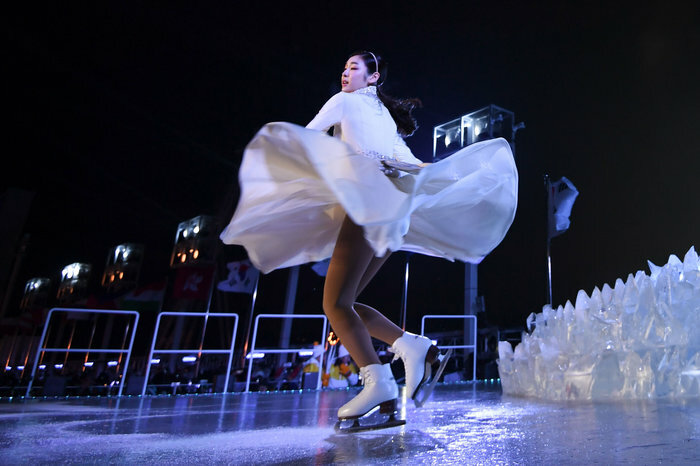 The parade which featured the 92 nations participating in the Olympics including hosts Korea, was a celebrating of Korean culture and the spirit of the Olympic games. 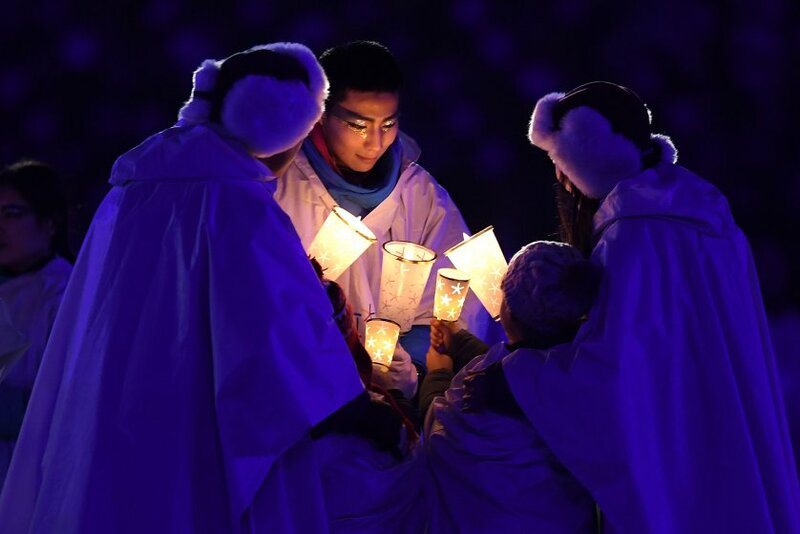 Among the major highlights were American luger Erin Hamlin, a four-time Olympian who served as Team USA’s flag bearer. 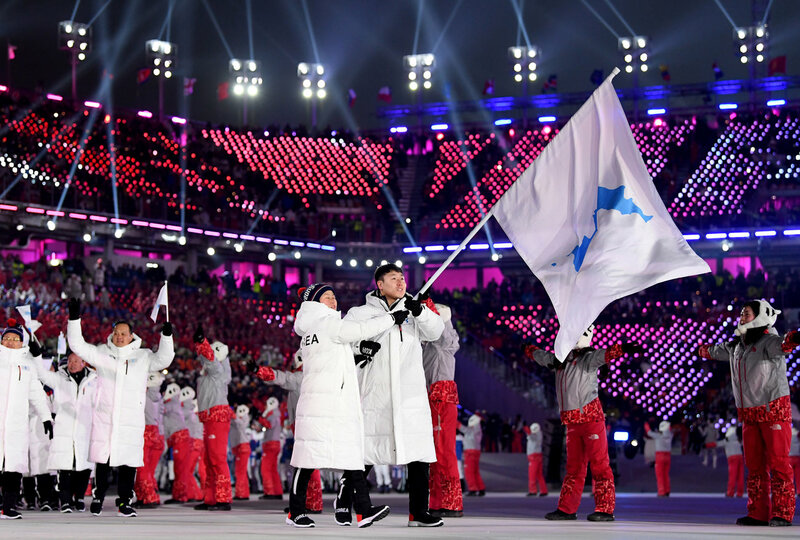 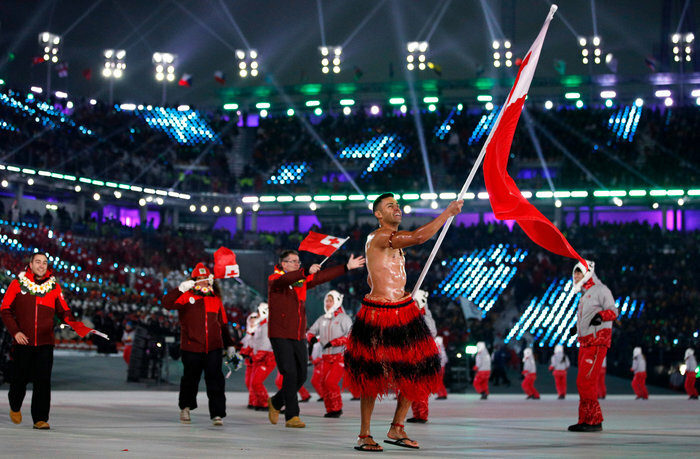 The unified Korean team also marched together in a beautiful display under a unification flag but the show stealer was Pita Taufatofua–who competed in taekwondo in Rio’s Summer Games and is in Pyeongchang to compete in cross-country skiing–for reprising his bare-chested appearance as flag bearer for Tonga.